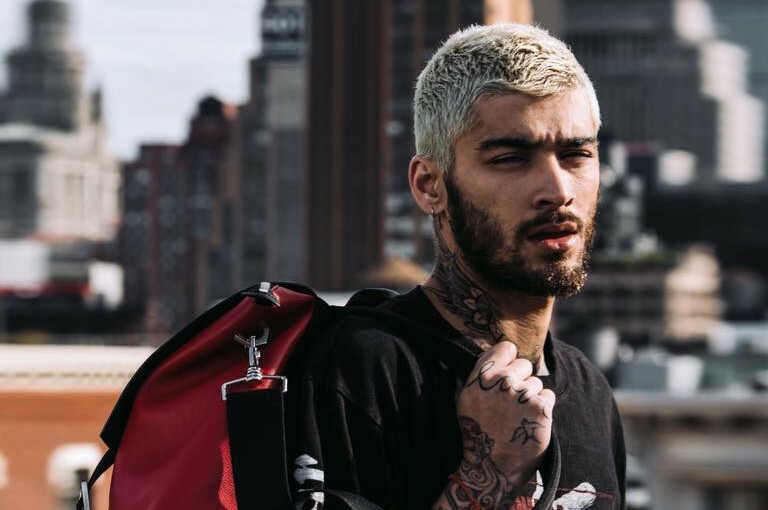 British singer-songwriter Zayn Malik, aka Zayn has shared a new song “Fingers” on stream music services. The track is his fifth single of the 2018, following on from ‘Let Me’, ‘Entertainer’, ‘Sour Diesel’ and ‘Too Much’, which featured the super-producer Timbaland. Also the single will appear on his upcoming sophomore album. But neither a release date nor title have been announced. He plans to collaborate with Cardi B?